Try this Adult Play Therapy Activity with Clients! See an Adult Play Therapy Activity! Use this adult play therapy technique with your adult clients. 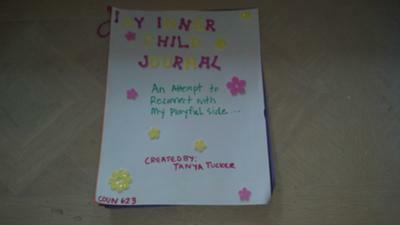 I really enjoyed creating the Inner Child Journal in a play therapy training class. It allowed me to think about my childhood and how I have lost some of that connection. 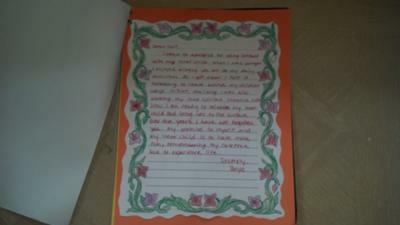 First was the apology letter to myself. In order to fully do this I had to take some time and think about my childhood and how my life has been as a result of it. By doing this I was able to reconnect with my playful and creative side. 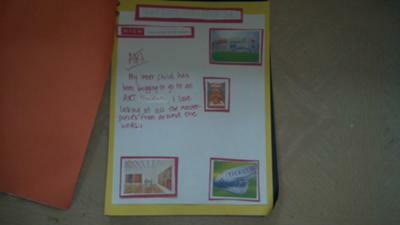 I was excited to complete the next few pages of the inner child adult play therapy journal. The next page was for me to create a play date with my inner child. I have always loved art, but never felt like I was artistic myself. I planned a day to visit the High Museum in Atlanta. I have the coordination to do. I would love to have personal lessons with an instructor. I feel so nervous and unconfident in my skills, I think I could relax more if I had someone to teach me. The last page was the Dream Birthday Party. For this I would invite everyone I know. There would be lots of flowers and relaxing music. Most importantly there would be hundreds of different cupcakes. 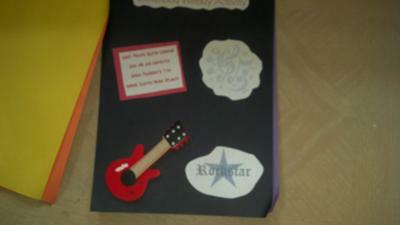 There would be different colors, made of different flavors and all decorated differently. This is a great example of how play therapy can be used with adults. All adults should get in touch with their inner child!